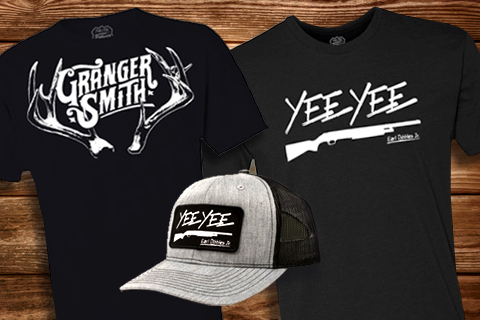 Granger Smith & Earl Dibbles Jr – Official Music Video - "Holler"
Granger Smith sits down with the KTLA 5 news station to talk about his Bachelorette performance, his recent appearance on Jimmy Kimmel Live, and life on tour. Granger Smith performed 'Happens Like That live on The Bachelorette. Becca and Garrett's one-on-one date ends on a high note, singing and dancing along to Granger Smith and his new song 'Happens Like That. 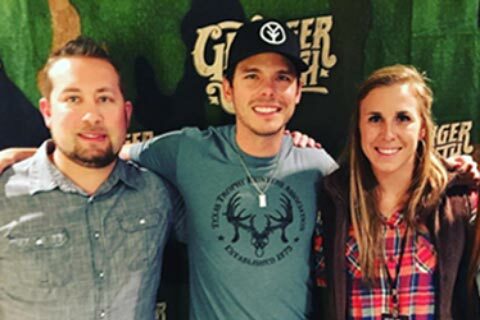 Granger Smith Performs on Jimmy Kimmel Live! 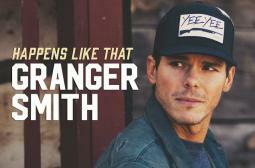 Granger Smith is a man on the move, and his latest is the announcement for When the Good Guys Win, out October 27th. Comprised of 14 tracks, the album includes Smith's latest single, the biographical "Happens Like That." 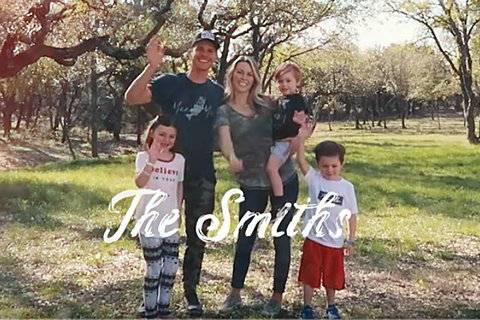 Happens Like That is the first single off Smith's upcoming album, set for release sometime this fall. He's currently headlining his own tour and will join Luke Bryan's tour in September. It might seem a little unusual to move on to a new project after just two radio hits from Remington, but the Texas A&M alum has always marched to his own drumbeat. 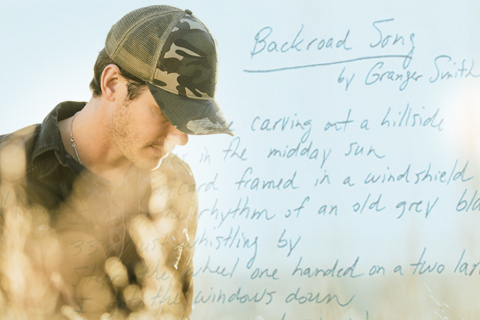 Granger Smith will always remember the date of Feb. 27, 2016 -- the day his "Backroad Song" topped the Billboard Country Airplay chart. "It was a very special feeling," he reminisces. "For the first time, I was able to attain something that you could stamp on history in country music and say 'On this date, we had a No. 1 song.' I've got some plaques on the wall at home that are very special to me, which means if it never happens again in my career, I could tell my grandkids that it happened on that day. New video is a nod to Granger's strong Texas roots. 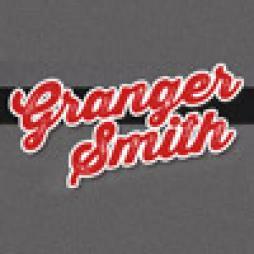 © Granger Smith. All Rights Reserved.